The duel between the third and fourth in the league will decide who bags an automatic Champions League berth with its guaranteed millions in revenue next year, and who has to play a qualifying round with the possibility of having to play in the less lucrative Europa League. Champions League qualification could be Dortmund’s last chance to keep its striker Aubameyang, who according to media reports is considering joining Paris St. Germain next season despite having a contract with Borussia until 2020. The Gabon forward’s value is estimated by pundits at around 60 to 70 million euro. German media are abuzz about ongoing negotiations between Aubameyang’s management and the French club. A three-year contract and a wage of 15 million euro per season as said to be on the table, reports the “Bild” tabloid. Meanwhile, the Paris-based “Le Parisien” is reporting that the club is also involved in the race for Arsenal’s Alexis Sanchez and Aubameyang is the second choice. Dortmund is not only in danger of losing Aubameyang, but also Christian Pulisic and Ousmane Dembele with several European clubs said to be interested. So far, Dortmund officials have refused to comment on any speculation. A decision is not expected before the German Cup final between Dortmund and Eintracht Frankfurt in Berlin on May 27. Fans are expecting the Dortmund – Hoffenheim match to be one of the season’s highlights, with exciting top-class football, especially as both coaches favor an attacking game. Dortmund’s 65 goals in 31 games is second only to Bayern Munich (79). Though Hoffenheim have scored seven fewer goals, they are one point ahead of Dortmund on 59 points. Dortmund vs Hoffenheim is also the duel of two of the most talented German coaches, Thomas Tuchel and Julian Nagelsmann. Like Dortmund, Hoffenheim will have to make changes in the near future as the club will be making its debut international stage and therefore needs to strengthen its squad. 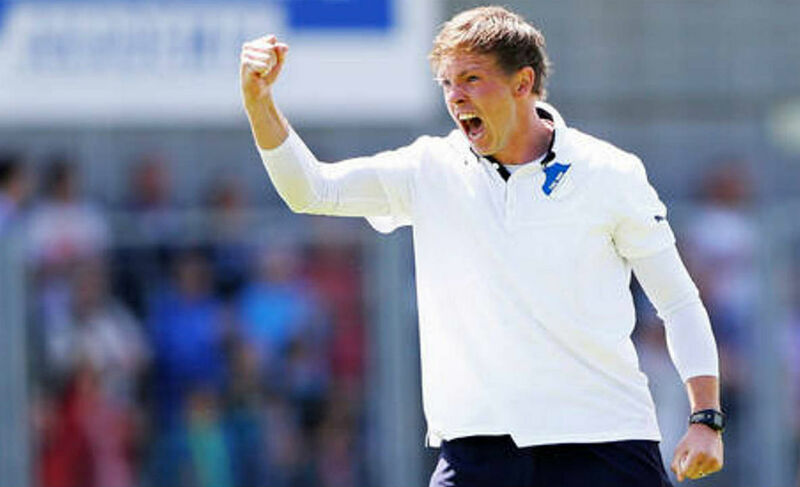 For Nagelsmann, games in Europe’s two top club competitions will give a better indication as for how good the youngest-ever Bundesliga coach really is. He is said to be on Bayern Munich’s one-to-watch-list, especially as a candidate to follow Italian star coach Carlo Ancelotti as early as summer 2018. Nagelsmann could follow Hoffenheim defender Niklas Suele and midfielder Sebastian Rudy, who will both join Bayern at the end of the season as they have already have signed contracts with the 2017 German Champion. Hoffenheim is still riding on the crest of the wave, with a season that has exceeded expectations. Swiss midfielder Pirmin Schwegler said it would be something very special to qualify for the Champions League for the first time. For striker Sando Wagner, the goal now is to extract the maximum gain out of an outstanding year. Few experts saw Hoffenheim as Champions League contenders at the start of the season. 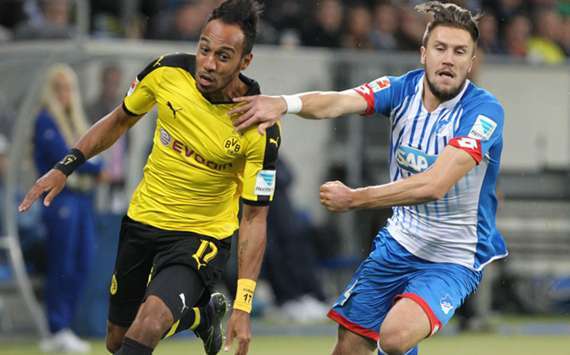 Despite the challenging comments from Hoffenheim, Borussia Dortmund is trying to keep cool. The team’s training sessions this week have been closed to the public and media. 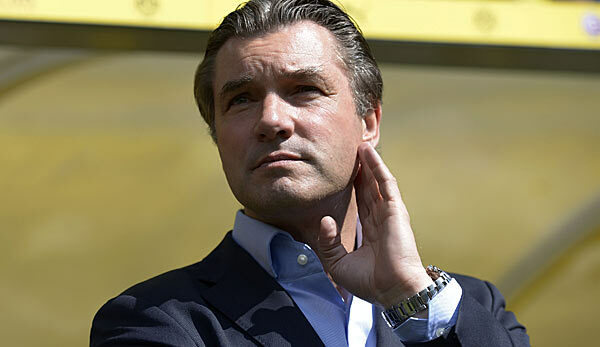 Managing director Michael Zorc has called the Hoffenheim clash the most important of the remaining three matches. Everyone is aware of what is needed to keep their highly-talented team together, Zorc said. Direct qualification for the Champions League would also affect the talks between club and coach as Tuchel’s contract will run out in 2018. According to rumors, any future collaboration will be decided after the current season. Dortmund CEO Hans-Joachim Watzke is optimistic his side will manage to handle the pressure. According to Watzke, the key question is not the amount of pressure, but how well the team can resist it. His side will be ready for the important duel, as they have had a full seven days to train without the distraction of international games.